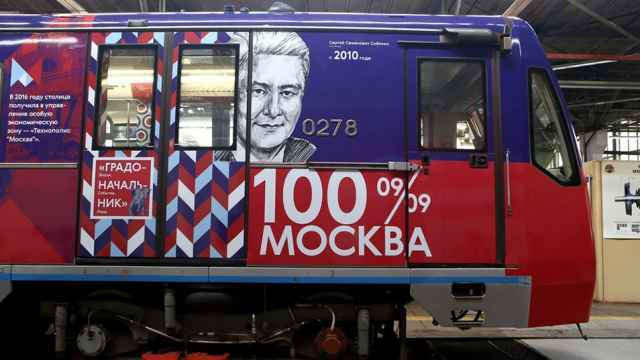 Regional Moscow media outlets are required to mention Moscow Mayor Sergei Sobyanin’s name at least three times in every article they publish, according to an investigation published on a blog dedicated to outing misinformation. 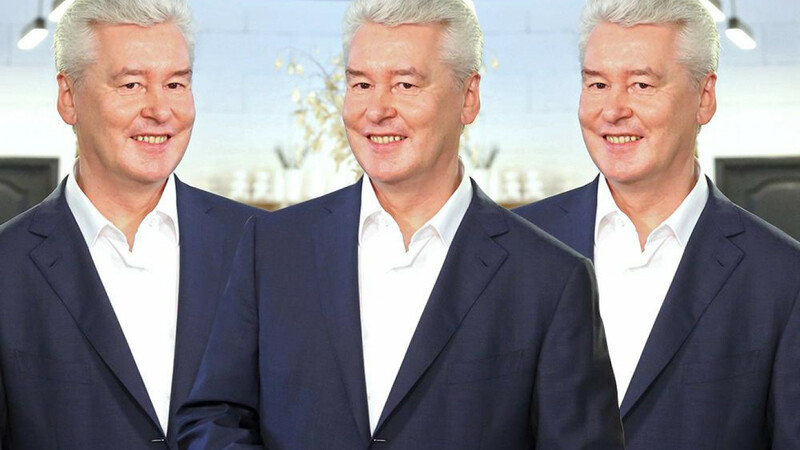 In an article titled “Sobyanin’s Cult of Personality” on his Noodleremover blog, journalist Alexei Kovalev claims that a media rule dubbed “Three Moscows, Three Sobyanins,” stipulates that every article about Sobyanin must be approved by the Moscow Mayor’s Office, and requires that editors mention the mayor’s name three times. 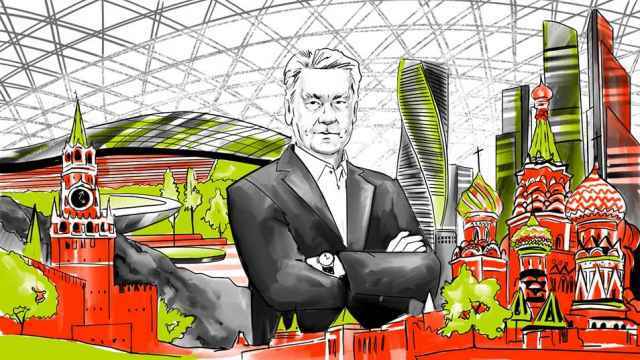 “The rule is so hammered into the heads of all employees of Sobyanin’s agitprop campaign, that they even make jokes about it,” writes Kovalev. The report includes a photograph of a cake which has the words “Three Moscows, Three Sobyanins” spelled out in red icing, which was supposedly taken at an editorial party at a regional newspaper. 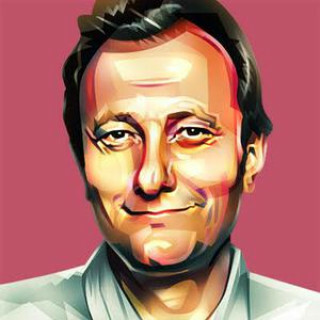 Citing leaks from Moscow regional journalists, Kovalev writes that editorial staff are sent weekly instructions, outlining which topics need to be covered and how. Muscovites’ opinions of Sobyanin have grown increasingly contentious in recent months, particularly after the mayor unveiled his plan in March to demolish thousands of Soviet-era apartment buildings — forcing the temporary relocation of several thousand residents. Kovalev’s report comes amid recent examples of Sobyanin attempting to expand his influence through social media. An investigation by The Moscow Times in May revealed that Sobyanin’s office manages the “We Support the Demolition of the Khrushchevki” community group on social network VKontakte. The group loudly promotes the mayor’s project, but via a shady network of companies. Oppositional candidates have clashed over who would be a worthier challenger to Sobyanin. 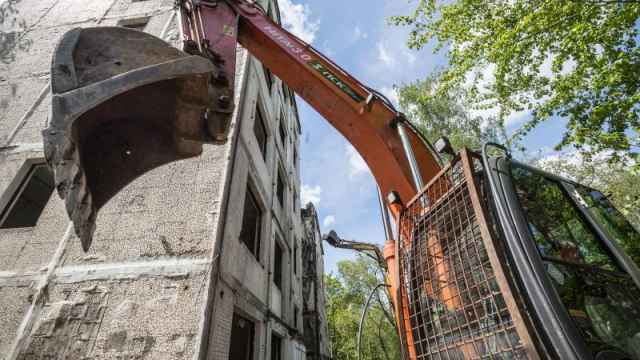 Moscow authorities' controversial demolition program has passed its third and final reading in the Russian parliament Wednesday.